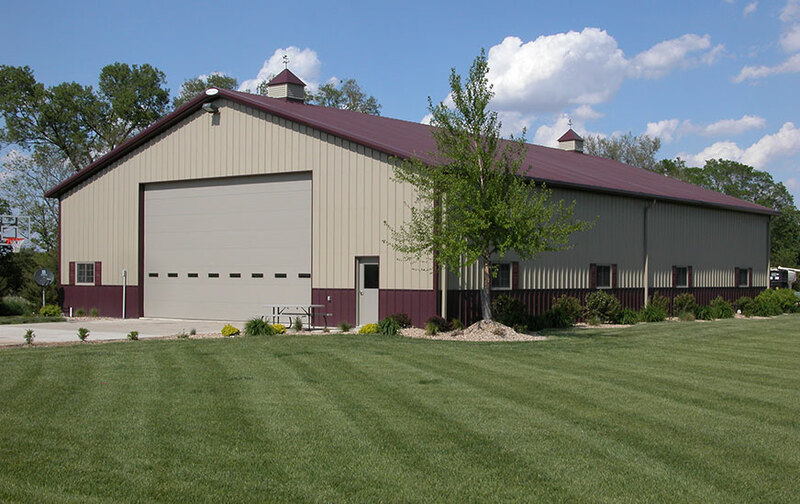 STEEL BUILDINGS | Petersen AG Systems, Inc.
Petersen Ag Systems, Inc. is an authorized dealer for Sentinel Building Systems and handles agricultural, commercial, mini-storage facilities, and specialty buildings. Sentinel Building Systems are known for their attention to detail and offering high quality products at a low price. Contact Petersen Ag Systems, Inc. for any questions or quotes for your metal building needs.